Etienne Meche Service Details - Church Point, Louisiana | Duhon Funeral Home, L.L.C. 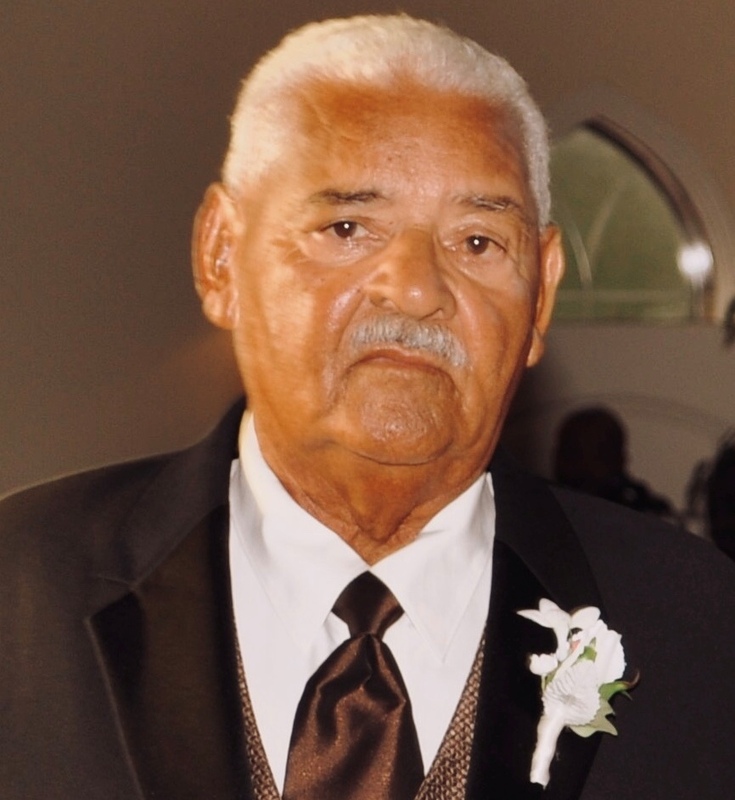 Obituary for Etienne "Billy" Meche Jr.
A Mass of Christian Burial will be held on Saturday, December 1, 2018 at 11:00 A.M. at Our Mother of Mercy Catholic Church in Church Point for Etienne “Billy” Meche, Jr., 87, who passed away on Tuesday, November 20, 2018 at 11:14 A.M. at Opelousas General Hospital in Opelousas. Rev. Emmanuel Awe, SSJ, Pastor of Our Mother of Mercy Catholic Church will be officiating for the services. 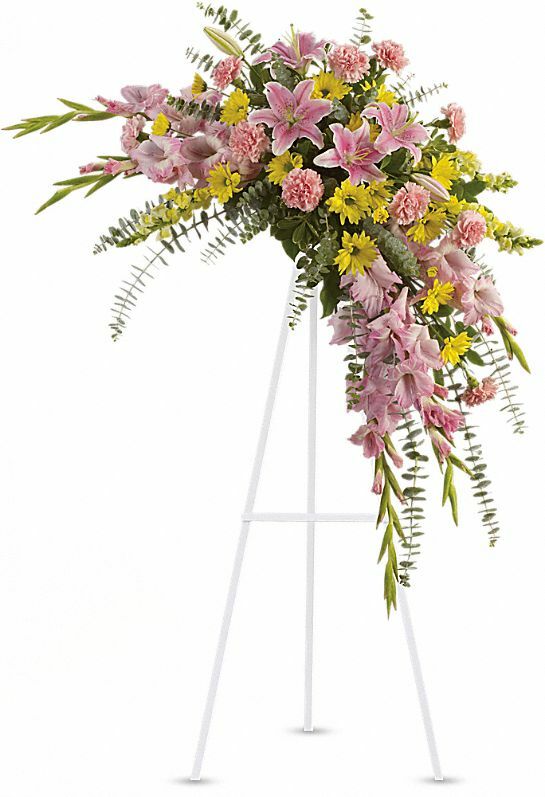 Burial will be held in Our Mother of Mercy Catholic Church New Cemetery in Church Point. The family has requested the visitation to be held on Saturday, December 1, 2018 at 8:00 A.M. until time of services all at Our Mother of Mercy Catholic Church in Church Point. Survivors include four daughters, Barbara Chachere of Houston, TX, Antoinette and husband, Mervin Williams, Jr. of Spring, TX. Vanessa and husband, Lee Richard of Lawtell, La. Janie Guilbeau of Sunset, La. ; two sons, Bernard Meche of Mire, La., Wilbur Lorden of Lawtell; eighteen grandchildren and forty great-grandchildren and five great-great-grandchildren. Mr. Billy worked for T.L. James for many years as a heavy equipment operator, as he would say, “I built many highways”. He served his country in the United States Army during the Korean Conflict. He was a member of American Legion Post 225 in Church Point for many years and a member of the Knights of Peter Clavier. 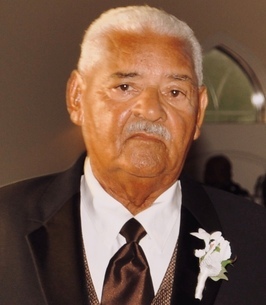 Mr. Meche was preceded in death by one son, Roderick Meche; one daughter, Priscilla Chavis; one son-in-law, Daniel Guilbeau, Sr.; his parents, Etienne Meche, Sr. and Rose Chachere Meche; two brothers, John Meche and Thomas Meche, Sr. ; one sister, Mary Julia Charlot; one sister-in-law, Mary Gotch Meche. We encourage you to share any memorable photos or stories about Etienne. All tributes placed on and purchased through this memorial website will remain on in perpetuity for future generations. I have spent many Christmas holidays at the home of Mr. Billy. I would like to send out my condolences to the family. I pray God's comfort, grace and mercy for you Mr. Billy. Love and blessings always. I am Joe Pete (Ju June) youngest daughter, May GOD bless and Watch over you in your time of need you have my deepest condolences. The life of the dead is placed in the memory of the living the family will forever be in our prayers. Billy and my dad (Joe Pete) were best of friends. You have my condolences and I will keep the family in prayer 🙏🏽.